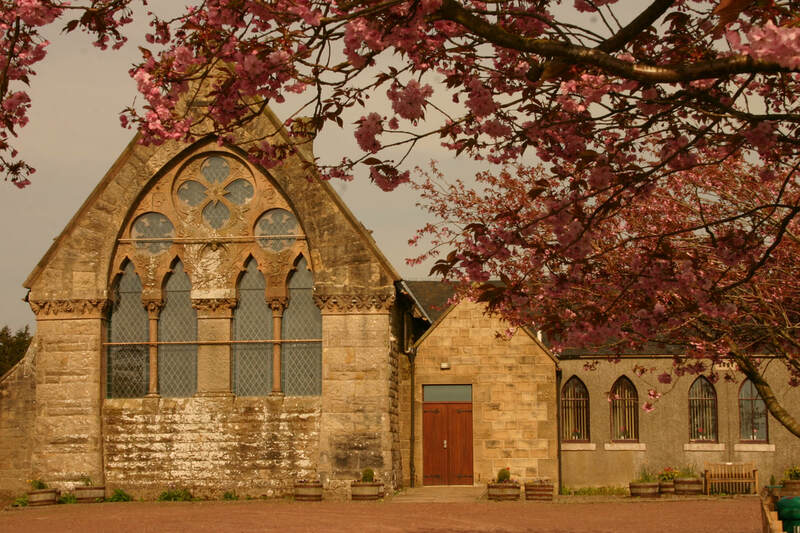 Whether you are looking for reflection or relaxation, worship or a workout, whether you practise any form of faith or none, you are sure of a heartily warm welcome at Auchengray Church Centre! ​not a day goes by without His unfolding grace”. Sunday 5 May: Evening Praise at 7.00pm - speaker Jen Robertson, National Bible Society of Scotland. Please note there is no service on 7 April. The Wee Church Café (and the Very Wee Sweetie Shop) will be closed on Thursdays 4 and 11 April but will re-open on Thursday 18 April with an Easter Special Café following Auchengray Primary School’s Easter Service in the church at 2.00pm. Open House: Friday 12 April at Moorview, Tarbrax from 8.00pm - late. Coffee, chat and time to pray - pop in for as long or as short a time as suits you. Thank you to the “Wild Woods” Workparty Volunteers! Thank you to everyone who braved the wild weather for the Wild Woods Workparty. A good start was made to the clearing of shoogley trees, broken branches and muddy water – and a good lunch was enjoyed by all! the woods are not suitable for unsupervised play until further notice. Auchengray WRI: The “Rural” meets on Thursday 11 April at 7.30pm for the Election of Office Bearers and the presentation of trophies.